SEA FREIGHT: Shipping containers 40ft FCL. See ABOVE AND the below stats. 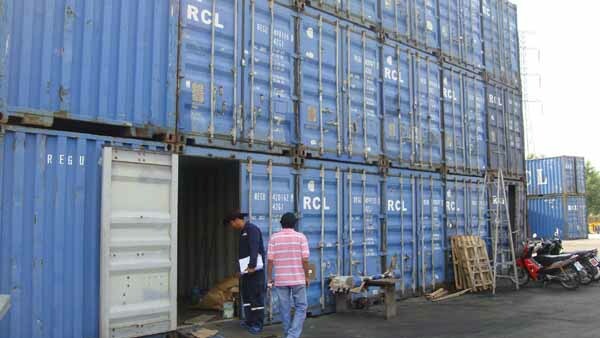 Cost per container 65,000baht if 1-10 & discount 59,000baht 10-20 and we will discount for over 20 containers.These containers can be bought by Kiwis who wish to own their own containers in Bangkok. We can send to your pickup point anywhere in Thailand then to the port at Klong toey or Laem Chabang. 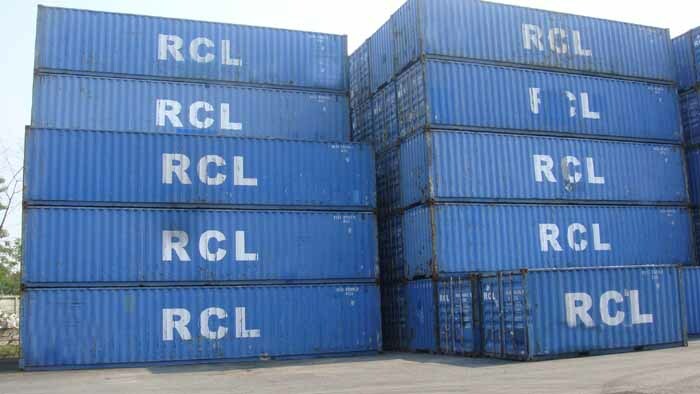 Ideal for Companies who want to ship out of Thailand using their own containers. All have CSC plate. SEA FREIGHT: The minimum package if sending by Sea Freight is 1cbm WHICH IS 1M X 1M X 1M. All LCL ( lower than container level cargo) is packed in wood crates. Try to work out how many cubic metres you need to ship. Min 1cbm and this means 1m x1m x1m. LCL = MEANS LOWER THAN CONTAINER LEVELS. Over 1cbm the price gets cheaper so the more you do the cheaper it becomes. Remember transport costs are expensive in NZ so get full costs first. Our parent company can do any clearing in Thailand BUT WE CAN ARRANGE ALL SHIPMENTS OUT OF NZ WHETHER IT BE CHRISTCHURCH, AUCKLAND OR WELLINGTON plus offer good priced transport services.